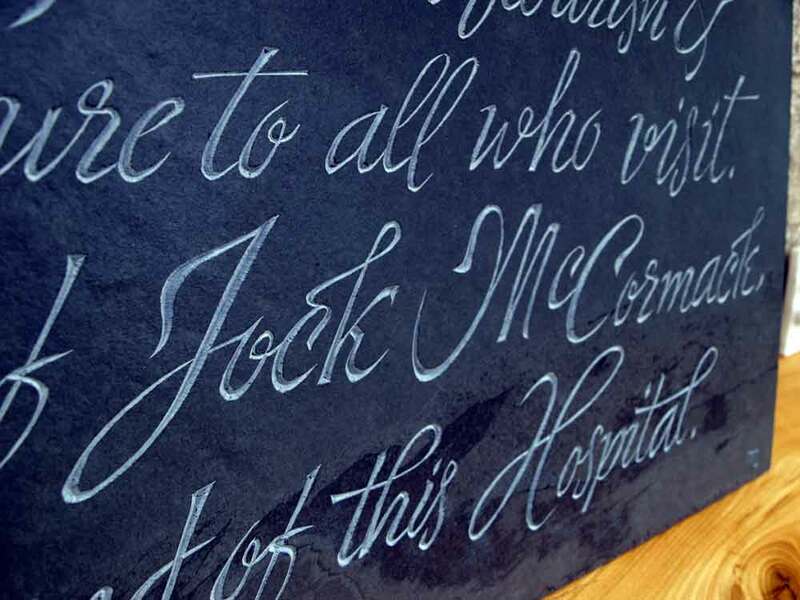 Hand-carved in slate, this inscription formed part of a commemorative water fountain, Stephen Cottage Hospital, Dufftown. 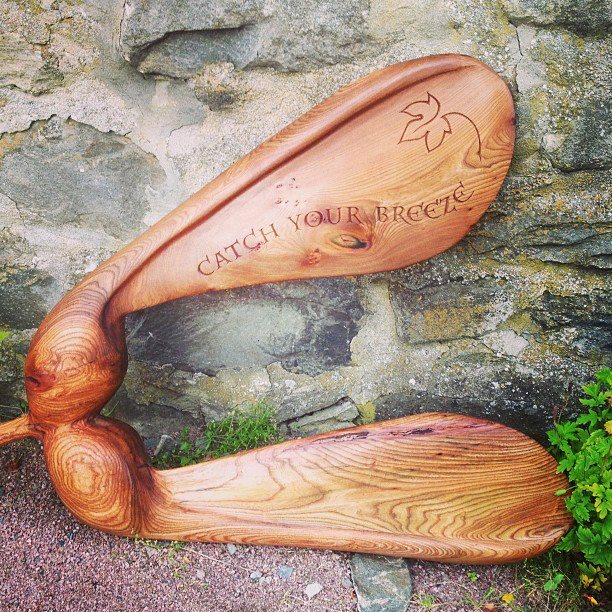 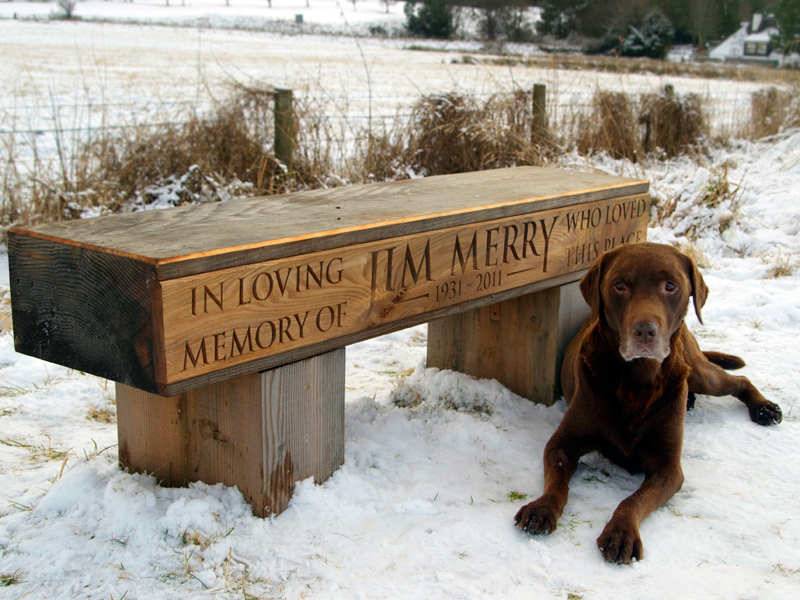 Another recently finished commission was to add an inscription to an existing, solid pine bench. 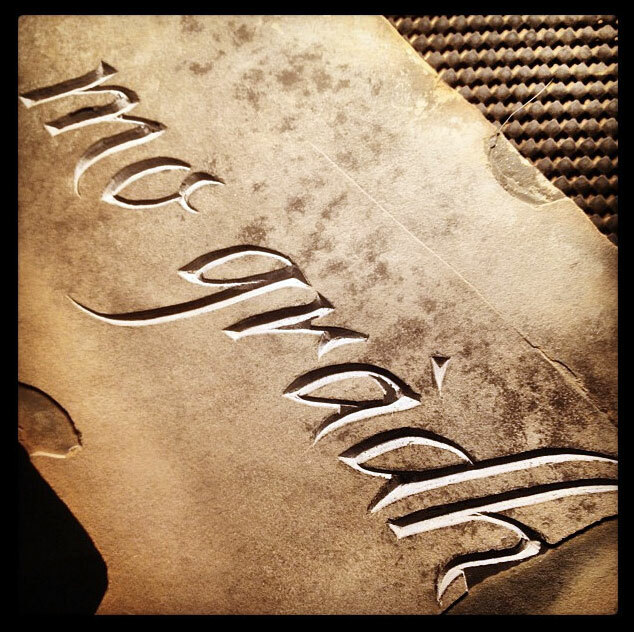 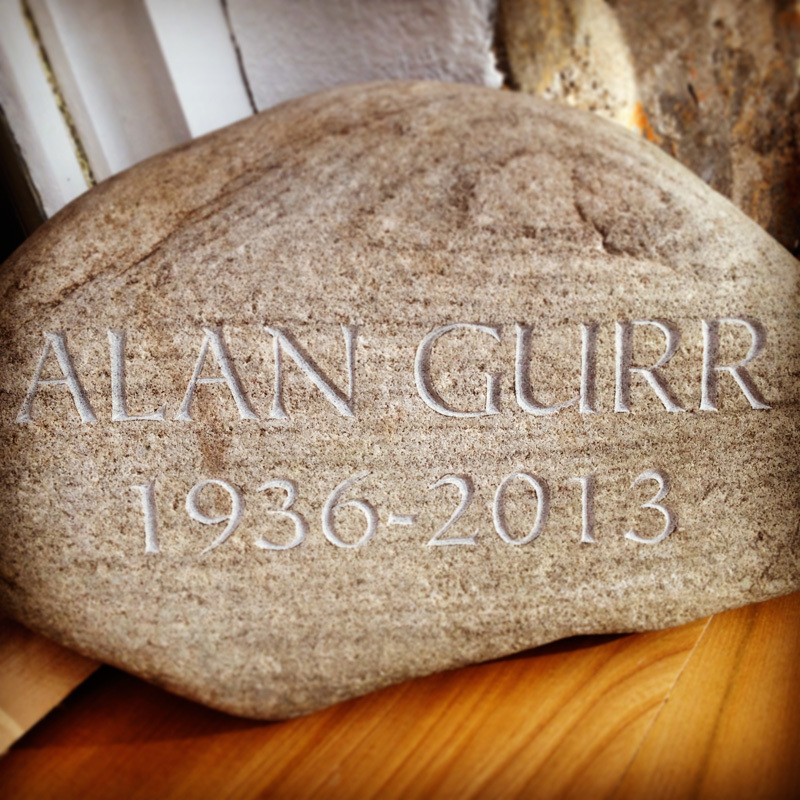 Ground-level, hand-carved stone grave marker for Natural Burial Ground, Speyside. 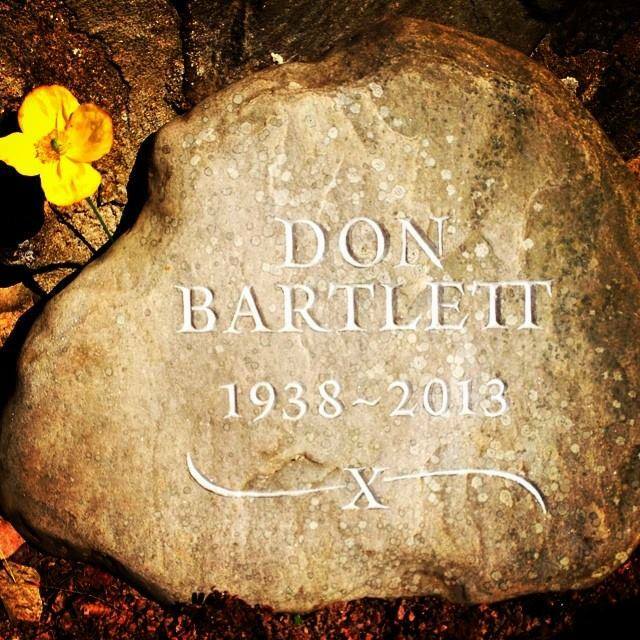 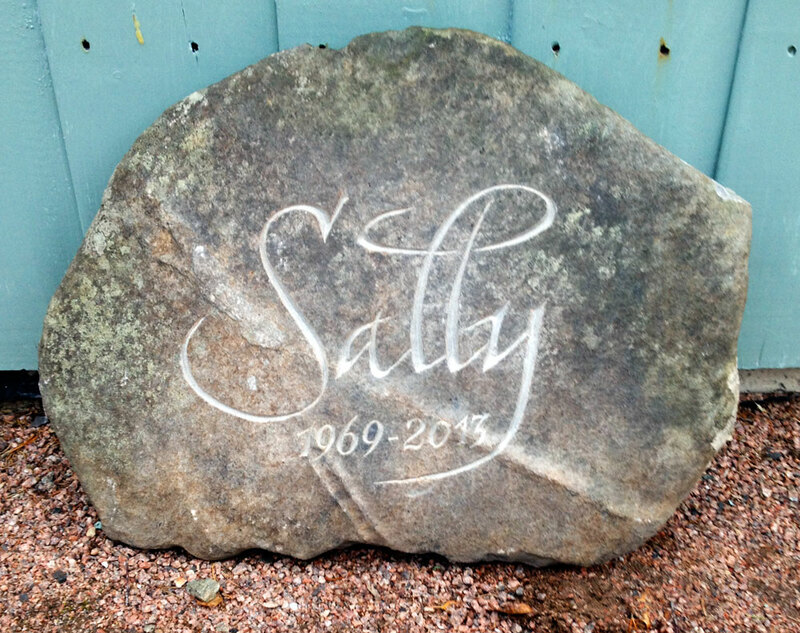 Hand-carved river stone grave marker. 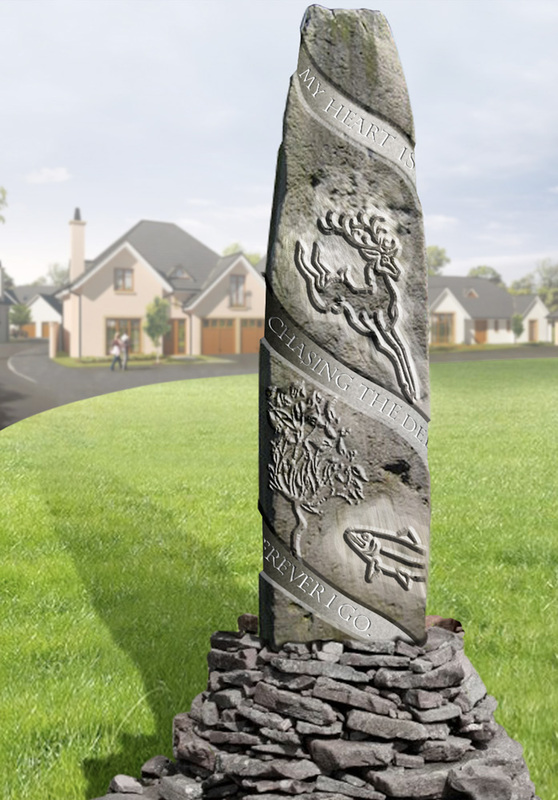 Delliefure Natural Burial Grounds, Speyside. 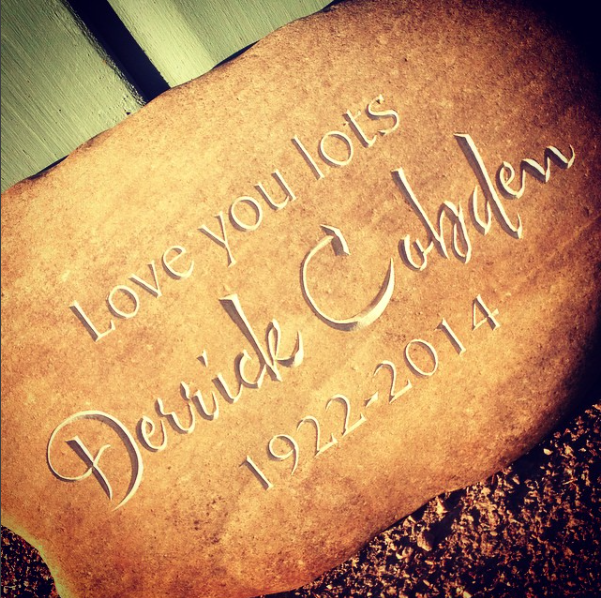 An inconspicuous hand-carved memorial stone for the Natural Burial Ground, Delliefure, Speyside.